The LEADER IN ME initiative at WFMS is made possible through a grant from the Entergy Charitable Foundation. West Feliciana Middle School is a LEADER IN ME school. This means we actively infuse the language of The 7 Habits of Highly Effective People into all the curriculum. 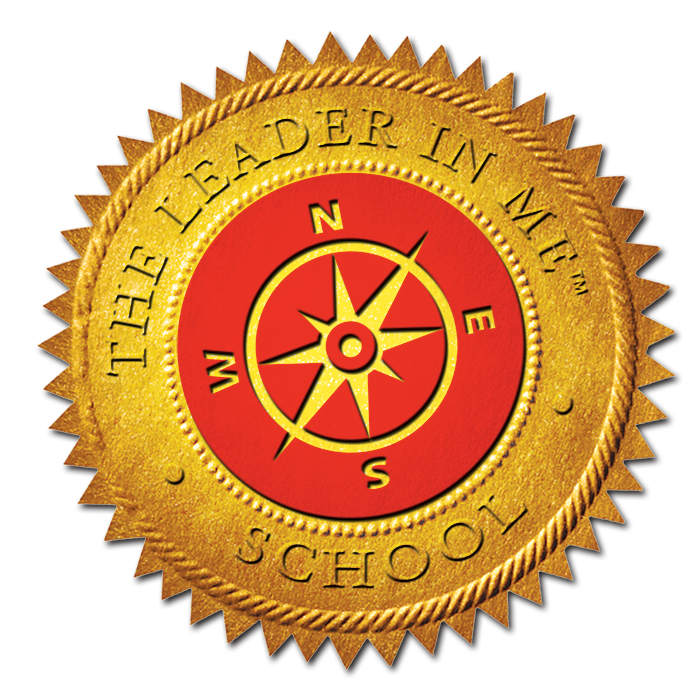 LEADER IN ME is a process designed to help teachers develop leadership skills in their students by helping them discover their unique strengths. Students, we want to know what you are thinking! Please share your ideas, comments, and suggestions by using the VOICE BOX! !